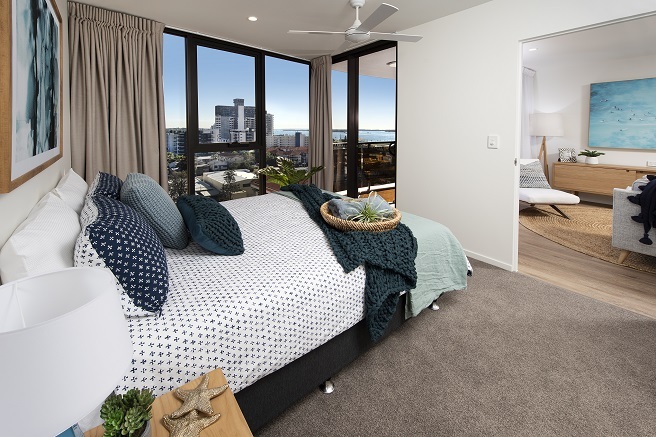 For the first time in this special edition Endeavour Foundation Ultimate Life Changer Lottery draw 823, you could win a brand new Gold Coast beachside apartment valued at $575,278! 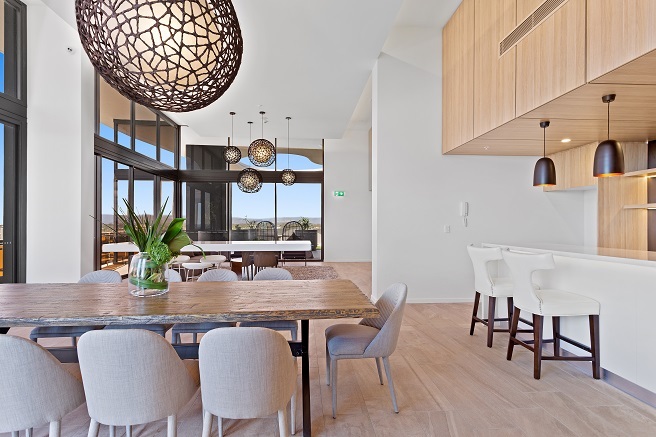 The special edition apartment is situated on level 10 of the award-winning Allegra, voted Gold Coast’s ‘Best Residential Building 2018’. Even more, this luxury building is located in Southport, just minutes from the golden sands of Main Beach. 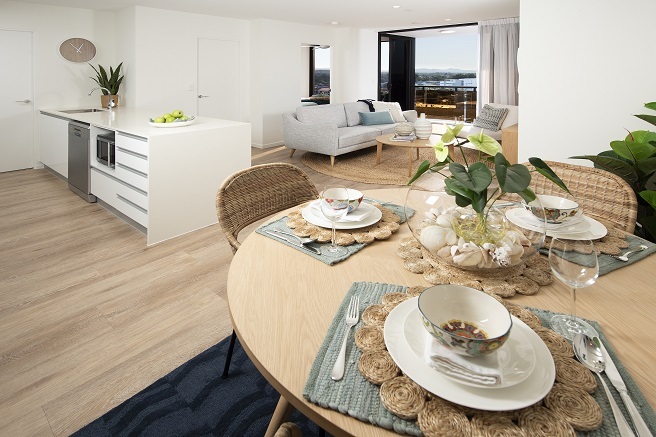 Also, enjoy Broadwater views, shopping at your doorstep and the coast just one block away! Dine at one of the many cafes and restaurants along the boardwalk. Perhaps you would rather enjoy the convenience of the light rail station just a short stroll away. 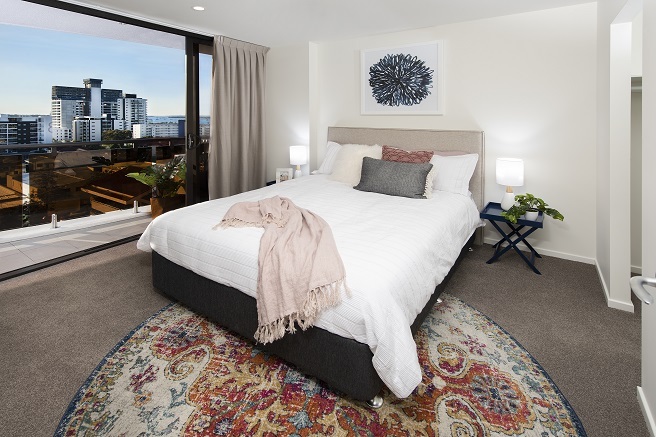 Certainly, you can make the most of the unique Gold Coast CBD location! 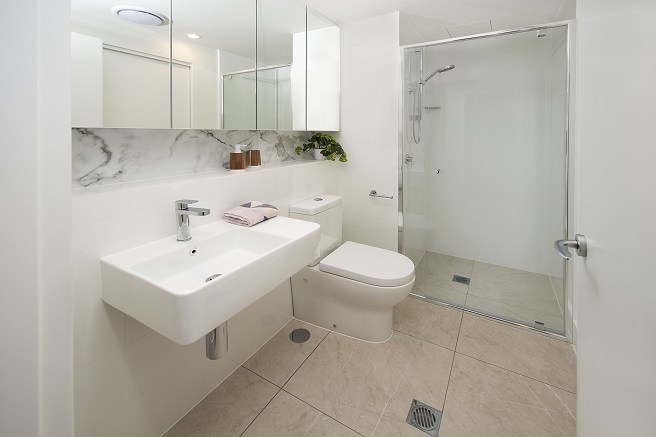 The two-bedroom, two-bathroom apartment includes modern fittings and the ultimate in style and sophistication. However, you’ll also receive a $10,000 Freedom voucher to style your home the way you want. Plus, a Freedom Interior Decorator will be on hand to help bring your ideas to life! 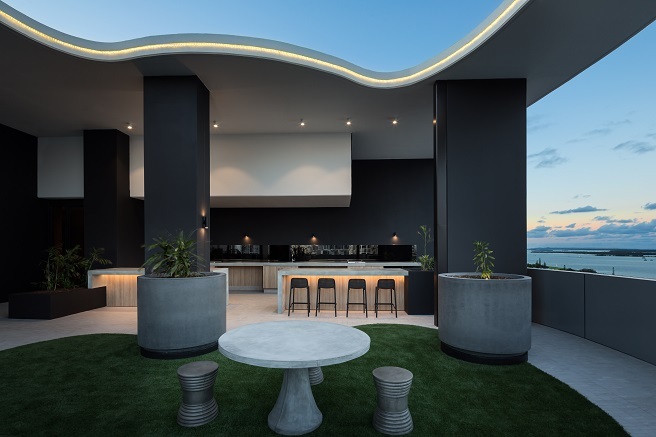 Above all, the stunning building amenities include sunrise and sunset rooftop terraces, private residences lounge and barbecue facilities. Ultimately, wherever you choose to spend your time, you’ll love the lifestyle this prestigious apartment offers! 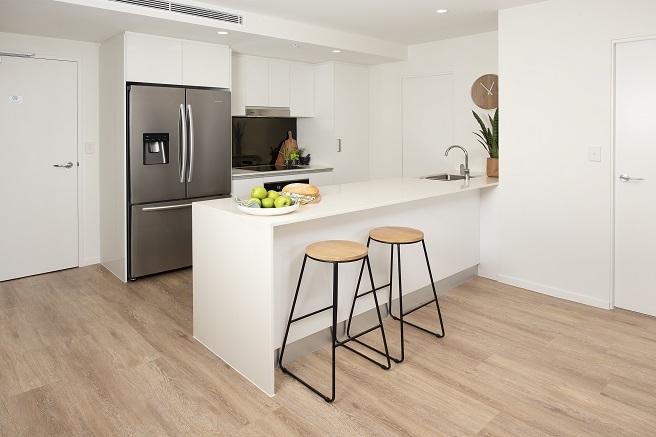 Apartment with all white goods valued at $550,000. Your first two years body corporate covered with gold bullion. Stainless steel appliances & electrical goods including dishwasher, fridge, microwave, washing machine and more. Private and secure basement parking. Finally, legal fees & transfer valued at $6,697.